We’ve had a contrast in tone from President Trump, if not in message. 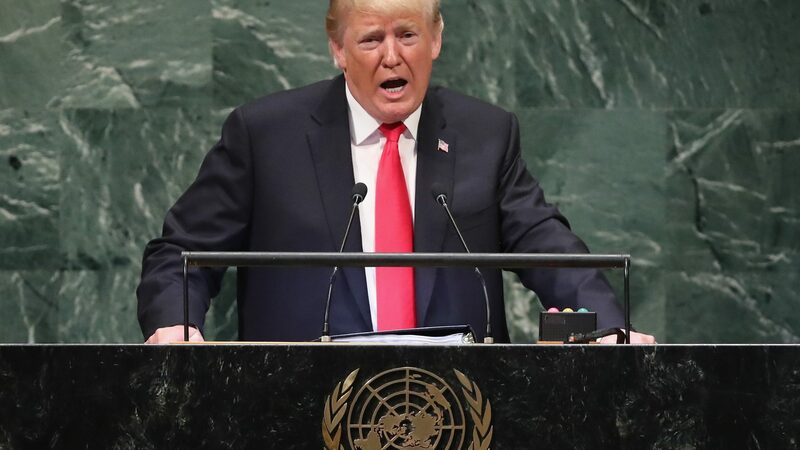 Last year he turned up for his first UN General Assembly to launch his America first message. He railed against the embarrassing Iran deal and threatened North Korea with total destruction. This year America is still first, but his language was perhaps more moderate, more philosopher king than the red meat real estate developer.